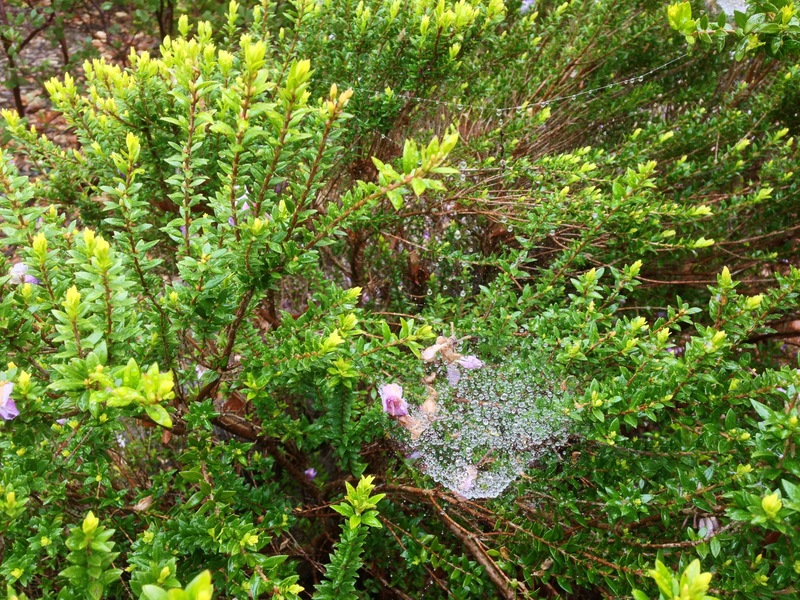 The spider web with the morning dew seems sometime like a sheet of shiny glass marbles. Beautiful photo and most of all – a delicate eye. Reblogged this on Espaço joao penssamentos. As creepy as I think spiders are, this is beautiful! Beautiful little things that brighten our lives good job Matt I love all your posts. The beauty of God’s creation knows no bounds. the beauty of god lies in ur hand dude plz be my frnd matt and r u married or what (silly question)? must appreciate the photography. just wonderful and beautiful. What a beauty!! You have added a new look to the web.